Again this past month I haven’t made it to the park, but I have been entertained by the avian visitors to the backyard: White-breasted Nuthatches, Black-capped Chickadees, Northern Cardinals, American Goldfinches and Downy and Hairy Woodpeckers. 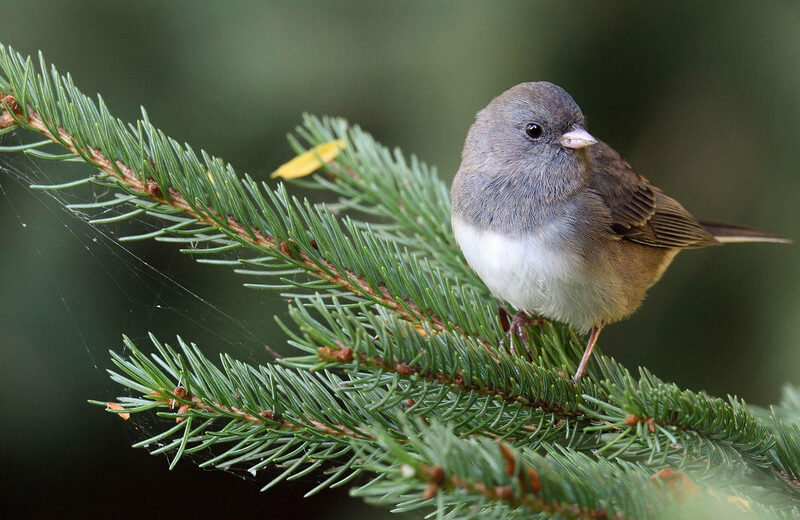 A few days ago I spotted several first-of-the-fall-season Dark-eyed Juncos. As mentioned last time, I had seen a Cooper’s Hawk perched on the short fence on the north edge of the backyard on Labor Day, Sept. 3. Apparently this same young Cooper’s Hawk returned recently, on Saturday, Sept. 27, first seen perched on a bare branch of the honey locust tree, and then again on that same short fence on the north side of the backyard. Then it flew to the ground of the parking area outside the short fence on the east side of the backyard. I now think it must be looking for and most likely finding mice. Health update: As of last Thursday, Sept. 25, I have completed two rounds of the new immunology treatments (two medicines administered intravenously). I’ve also had some bouts of low blood pressure, which have caused me to end up in the emergency room twice recently. I’m told I need to pay attention to taking in more fluids!